Officially A Yuppie: Elliot Smith Tribute Record Announced! In October, the compilation album, Say Yes! 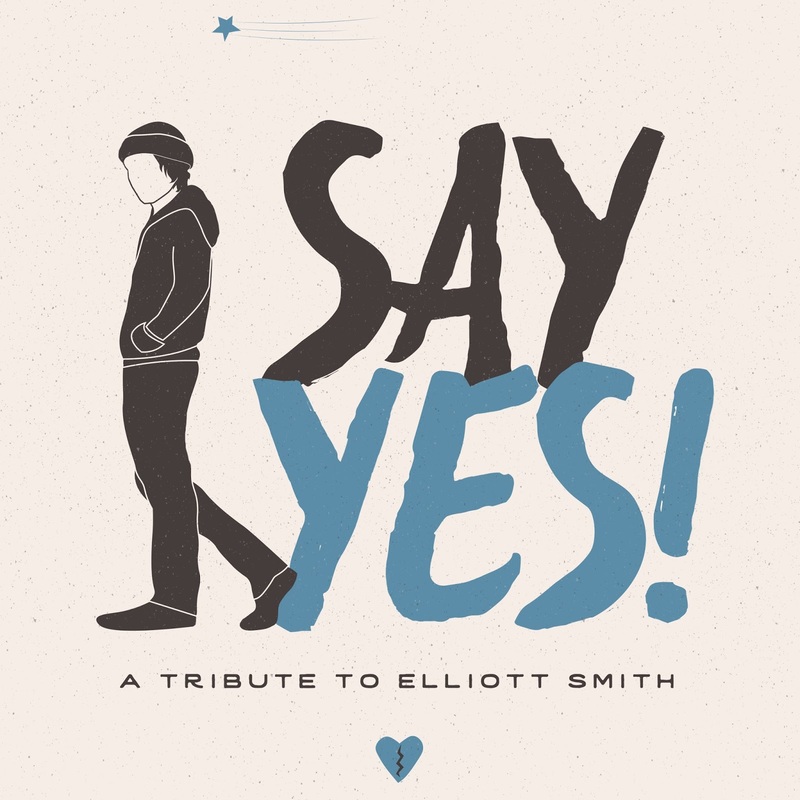 A Tribute To Elliot Smith will be released via American Laundromat.